Come-2-Africa are your essential choice in travelling companions. From the curious to the well travelled, we add dimension to your African experience, bringing to life the kaleidoscope that makes this continent unique. 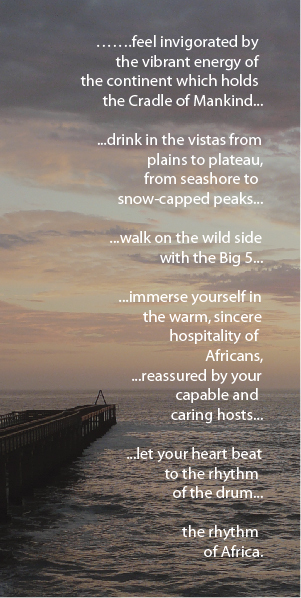 When your feet touch African soil, you are in our good care with special attention given to your comfort. All transfers take place under our personal supervision and accommodation is carefully selected to exceed your expectations. We will introduce you to a culinary nirvana, complimented by internationally respected wines and aperitifs. Our credo is to enthral you with our personalised care, enchant you with our natural splendour, and endear you to our land. 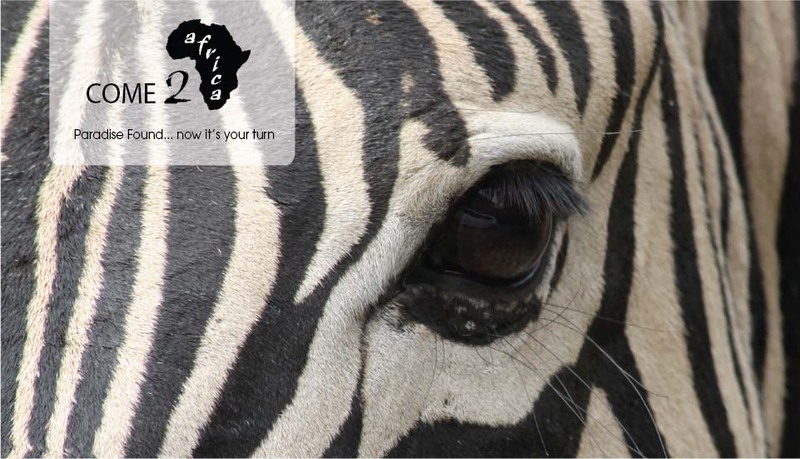 Come-2-Africa is driven by a family of South Africans that have always had a passion for Africa and what it has to offer…. So whether you are looking for a safari, golfing tour, car hire, flights, guest houses, hotel accommodation, hot air ballooning, day tours, adventure tours, luxury trains, road transfers or a carefully orchestrated combination of the above - Then you have come to the right place! Travelling is not just one of my past-times - it's a way of life. Always has been. Not all trips were memorable, so I decided that one day, I'd make it my business to delight people through travel to our continent. To weave a "Happy Memories" garment, that causes you to yearn to return, every time you draw it over your shoulders. 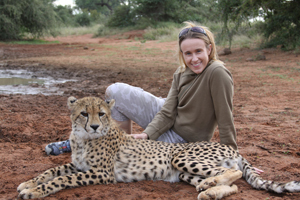 I have been a dream-tour consultant for several years now, and am the voice and face that will assist you in compiling an itinerary - YOUR itinerary, getting you prepped for the Trans-Atlantic passage, and making sure you are awe-struck from the moment you set foot in Africa, to our sad good-byes. I look forward to the privilege of unveiling our magnificent continent to you and your travel companions. Viva Afrika!